After my dismal feelings over the Urban Decay Gwen Stefani Blush Palette I was on the search to find a better blush offering for Spring. 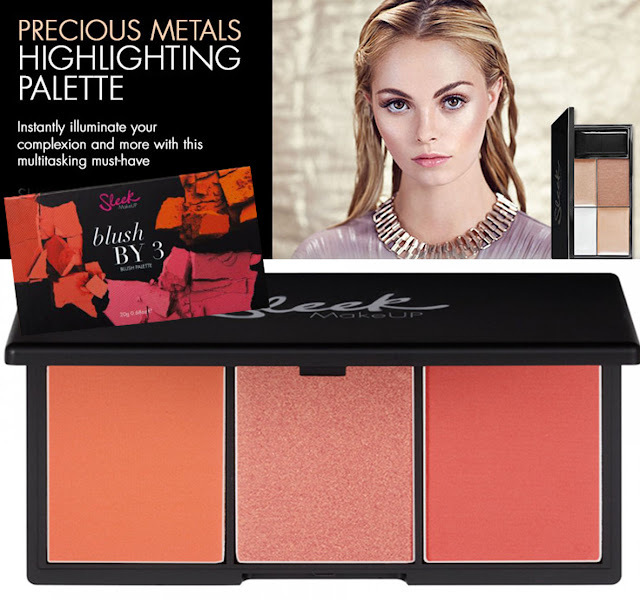 I found it in an affordable version with Sleek's Precious Metals Highlighting Palette in Precious Metals and Blush by 3 in Lace. This blush/highlight combo of bright coral cheeks with a flash of golden highlight are the ultimate cheek combination for a fresh, radiant look. Solstice instantly enhances the complexion with a radiant glow, the highly pigmented metallic finishes create a gorgeous luminous sheen on the skin. 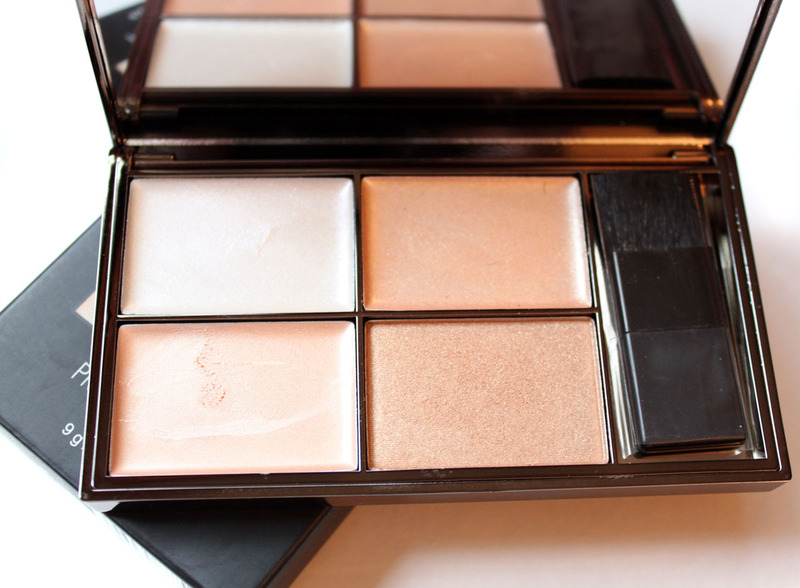 This versatile face and body highlighting palette suits all skin tones. Precious Metals includes two baked powders, one luxurious cream formula and one silky shimmer powder. The palette's are available in three different shades. Precious Metals is the gorgeous shimmering bronze gold of the set. It looks amazing applied on the tops of cheekbones. The creams apply and blend in to the skin for a radiant glow. 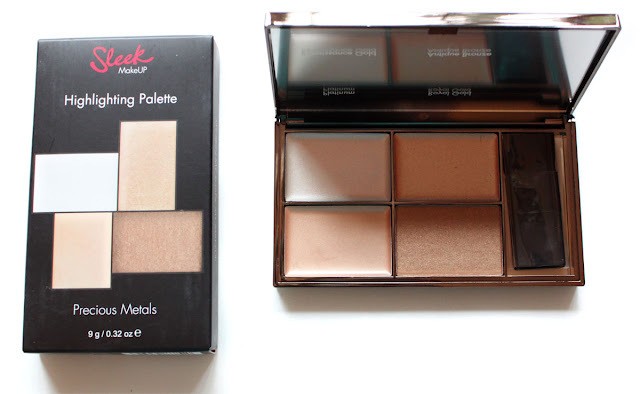 I was about to purchase the Antastasia That Glow Kit this week, then I remembered Sleek's Highlighting Palette which is three times less and three times as awesome. For that super glowy radiance these little kits get you mega-watt glowing, I absolutely love their Solstice one too. 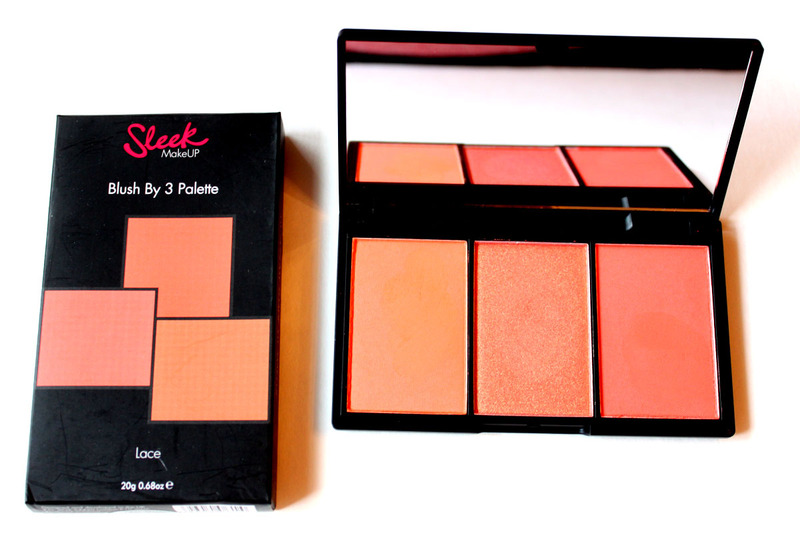 The ultimate cheeky palette offering you three times the impact. Includes three complementary shades, each designed with its own distinctive finish, from rich shimmers to intense matte shades. Available in 8 Shades. Lace is made up of three coral and peach hues that are just WOW. You can use each shade individually or layered for a multi-dimensional look. 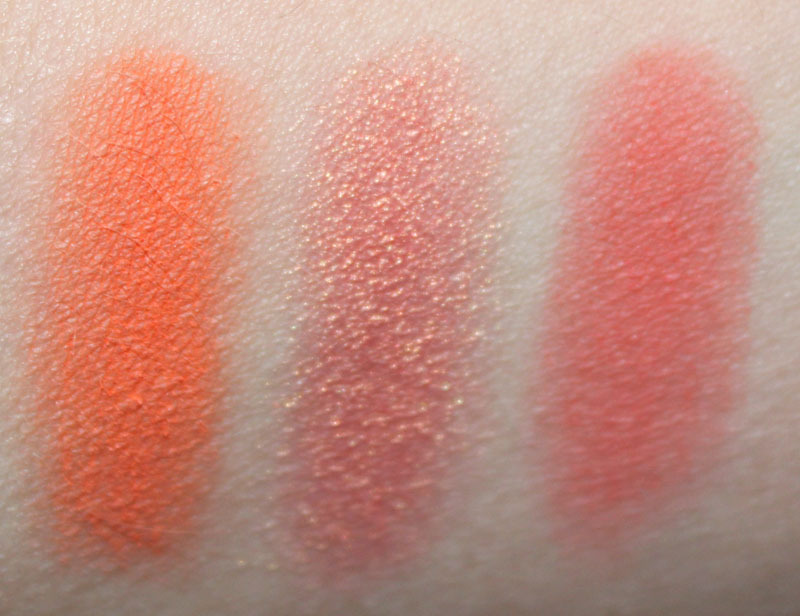 These blushes are velvety soft and insanely pigmented. They require a very light hand but blend out to a gorgeous pop of color. 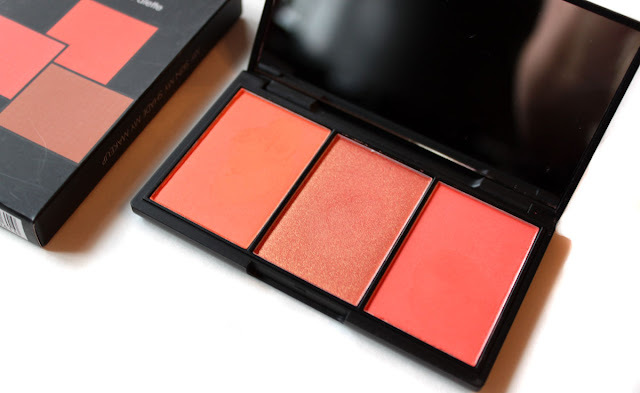 Orange blushes like this look scary and hard to wear but don't count them out. Orange is an incredibly flattering shade on just about everyone. 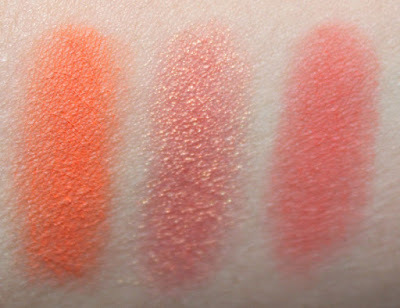 These citrusy blushes perk up the complexion and are such an unexpected change from the usual pinks and nudes. I want every single one of these blush palettes! Sleek totally gets it right. Blush by 3 is anything but boring or bland, just bright and beautiful!